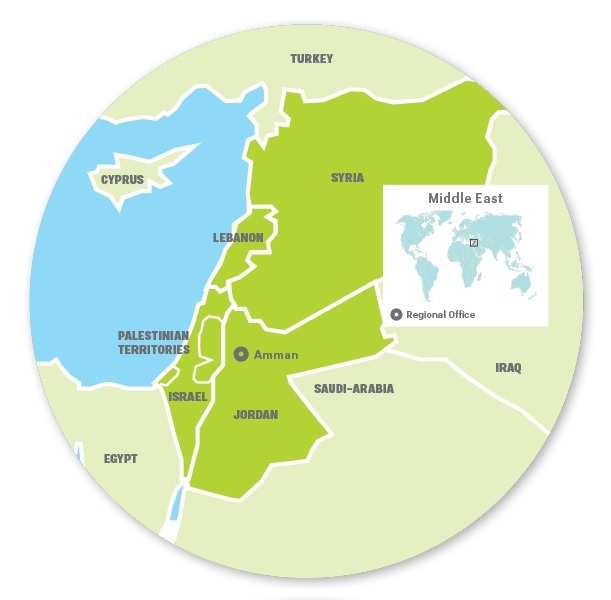 FCA Middle East Office is located in Amman, Jordan. FCA also operates in Syria, Lebanon, the Palestinian territories and Israel. 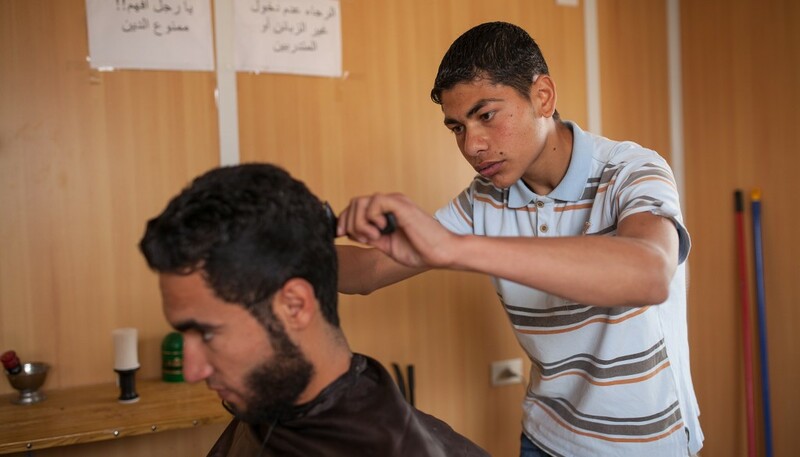 6 000 youth have been participating in training and leisure activities in the refugee camps in Jordan since 2012. 30 girls played in a soccer team founded by FCA in 2014 in Zaatari refugee camp. 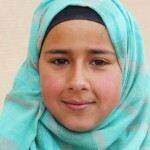 In JORDAN, Finn Church Aid supports young refugees from Syria. Young people are provided with education and recreational activities that help their psycho-social well-being. The project was launched in 2012 and it has, so far, reached more than 6,000 young refugees. We also promote women’s opportunities for earning a living. In the autumn of 2014, the girls football activities, launched at the Zaatari Refugee Camp, attracted 30 girls, to whom sports offer a possibility to do something together with their peers in a safe environment. 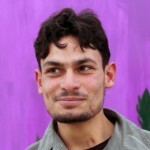 In SYRIA, FCA provided emergency aid to those who had had to flee their homes. In LEBANON, 150 young people took part in workshops during 2014, learning about peace reconciliation, children’s rights and advocating. After acquiring new skills and knowledge, the young people organised a total of 15 events throughout Lebanon on their own initiative. In the communities tormented By the war in Syria, FCA worked in order to improve women’s opportunities for earning a living. In THE PALESTINIAN TERRITORIES, FCA supported women’s livelihood. We, for instance, donated chickens to 64 households in financial distress in eight villages on the West Bank. In the Gaza area, FCA administered humanitarian aid and offered psychosocial support for civilians who had suffered from the conflict. Peace work was carried out in the Palestinian territories as well as ISRAEL. During 2014, we completed a radio ad promoting a peaceful solution to the Israel-Palestinian conflict, one that would build on international legitimacy and the Palestinian declaration of independence. The advertisement was aired a total of 400 times over the course of 40 days and it reached approximately half a million listeners. With the help of FCA, a tour was organised for the Israeli public to visit the former Palestinian village of Sar’a, where an Israeli kibbutz is now located. The day offered a rare chance for both Israelis and Palestinians to discuss a difficult matter that touches both sides.